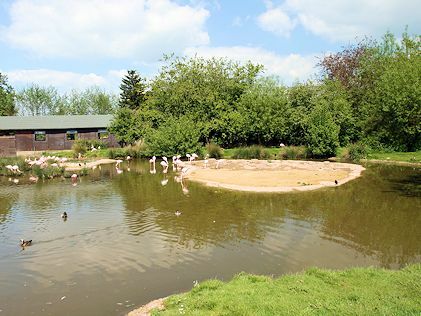 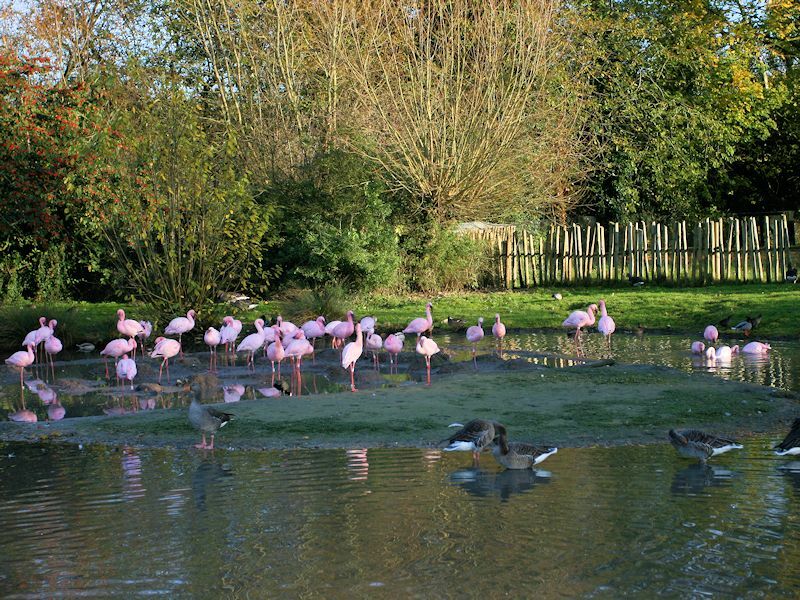 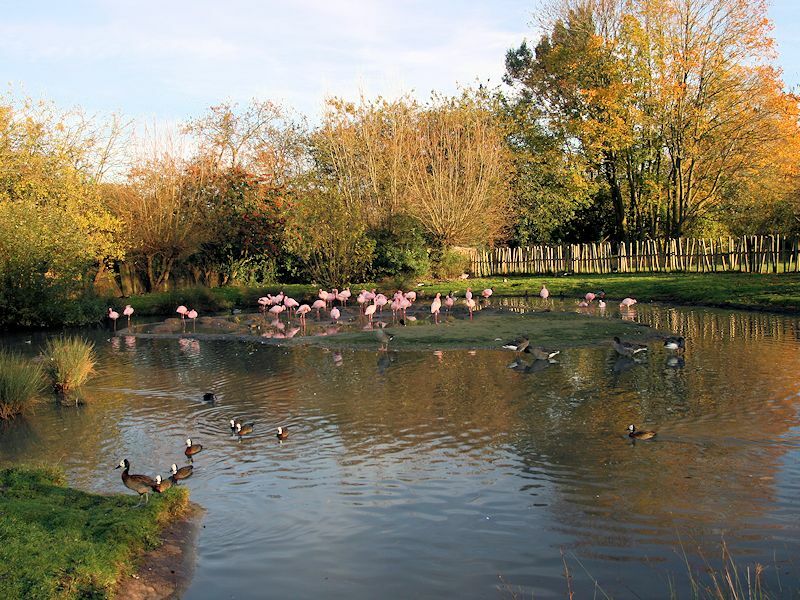 The Lesser Flamingo is the smallest species of the Flamingo from sub-Saharan Africa and India. 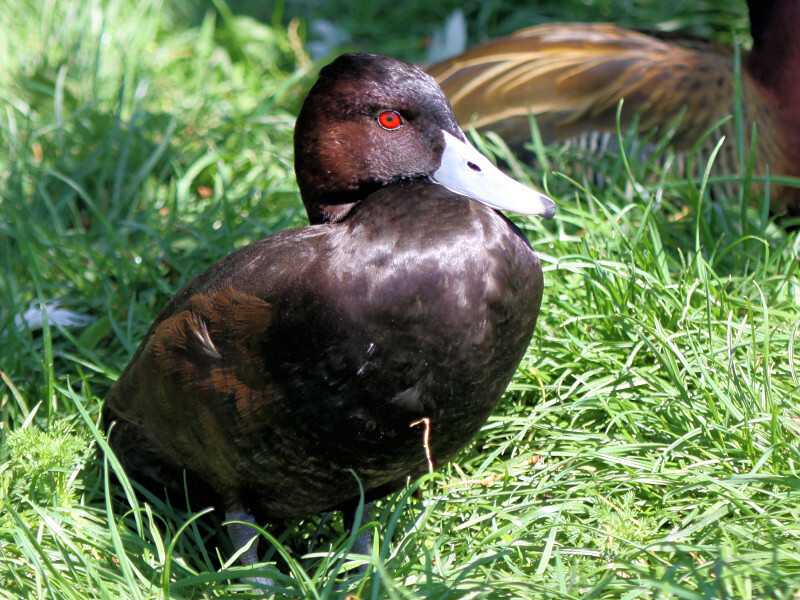 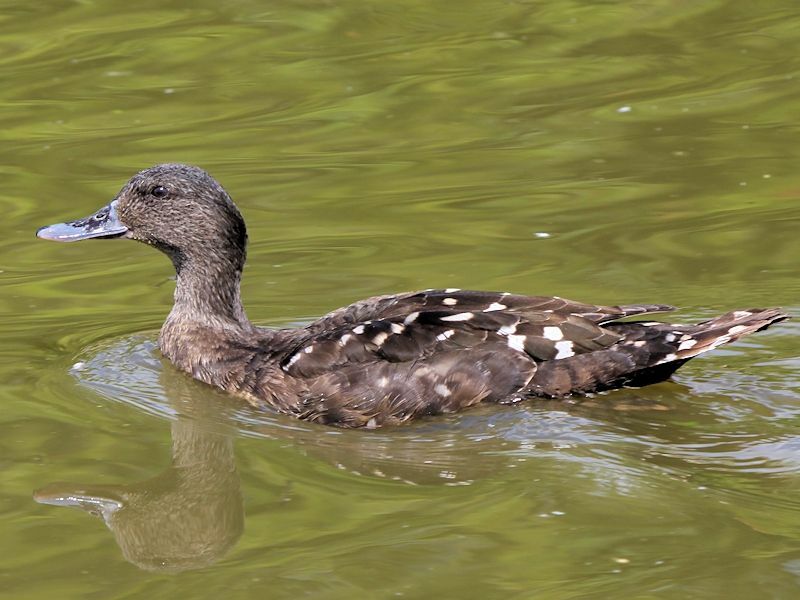 The African Black Duck is of the genus Anas and is genetically closest to the Mallard but with different behavior and plumage. 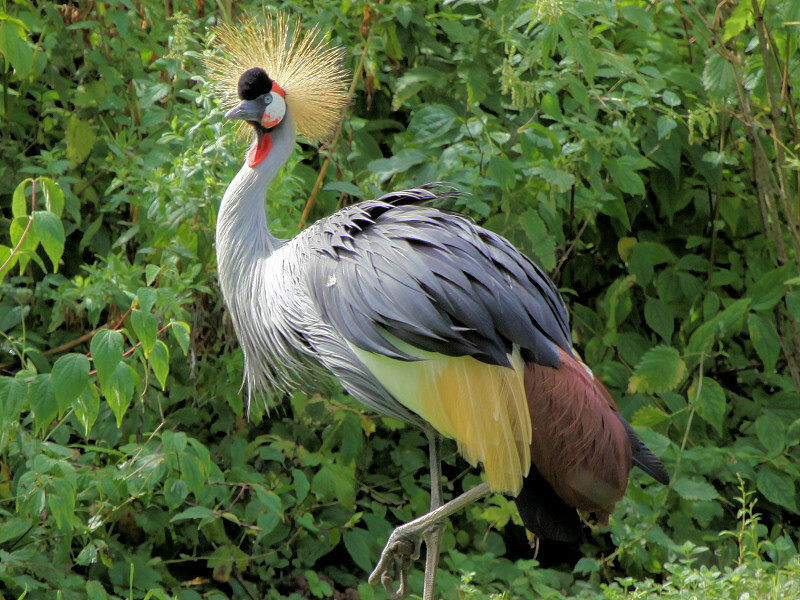 It has been placed in the subgenus 'Melananas' pending further research. 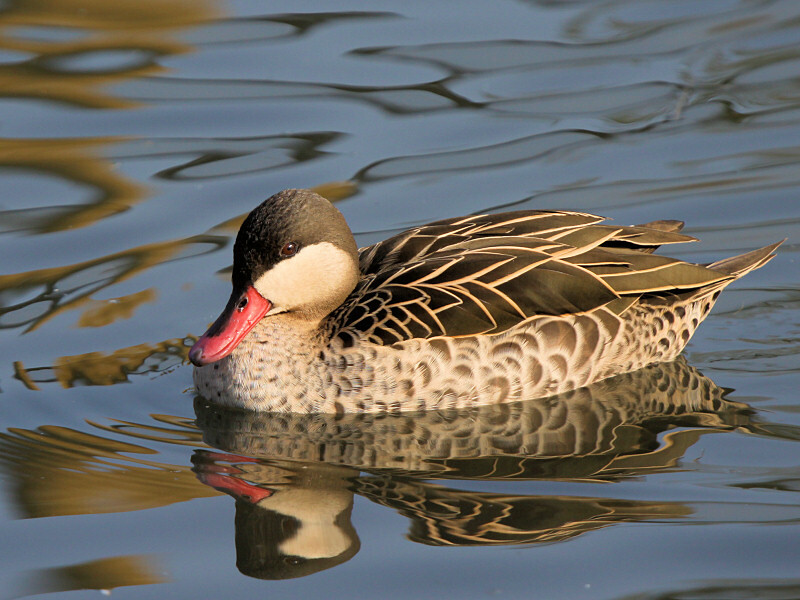 The Red Billed Teal, also known as the Red Billed Duck, is a dabbling duck from Africa and is similar to the White Cheeked Pintail. 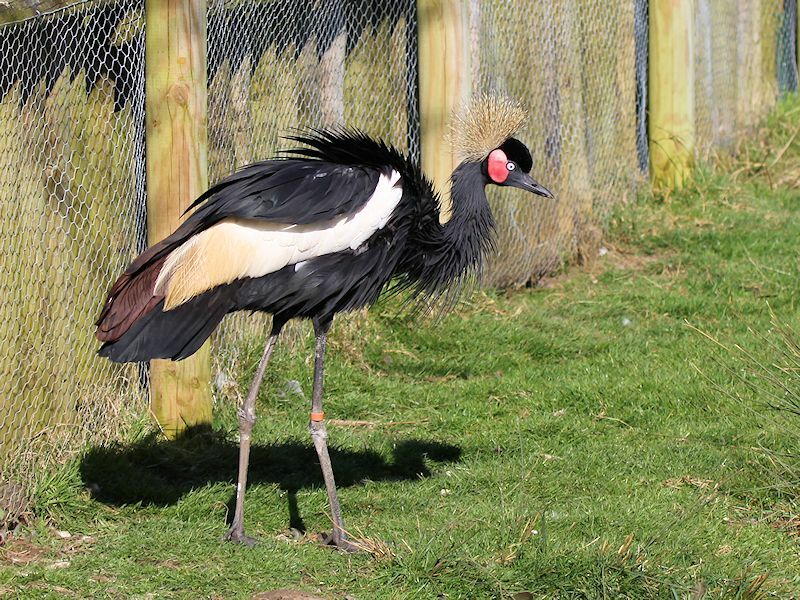 The Black Crowned Crane is a crane and a member of the Gruidae family and is closely related to the Grey Crowned Crane. 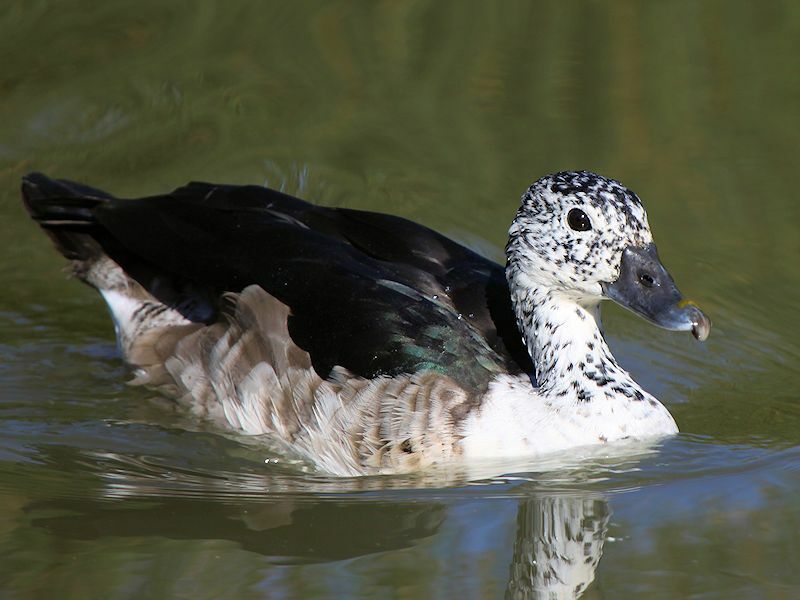 The Comb Duck, or Knob Billed Duck, is pan-tropic found in the tropical wetlands of Africa, Madagascar, South Asia and South America. 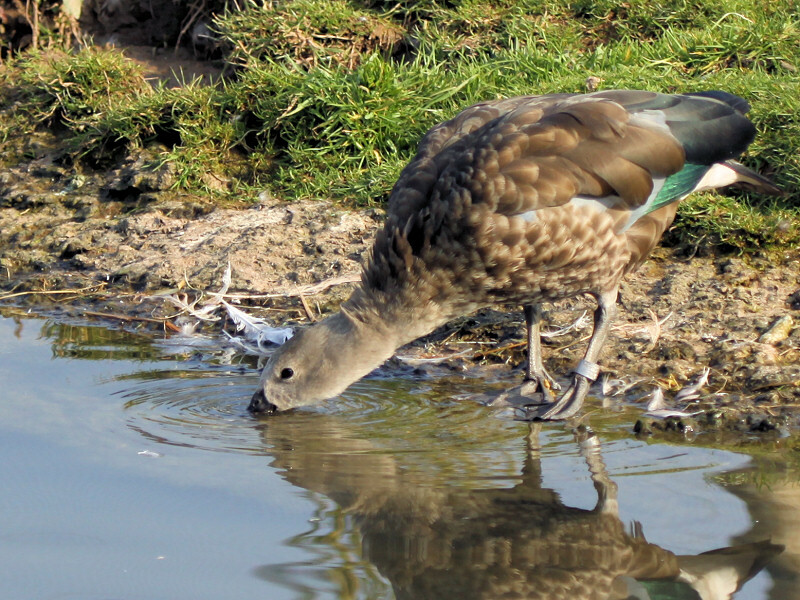 The Blue Winged Goose is endemic to Ethiopia and is the only member of the Cyanochen genus.